Click Here for Accepted Student Events! Congratulations on your acceptance to St. John's University! We are so excited to welcome you, and look forward to seeing you on campus! 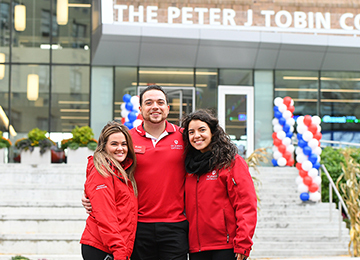 Visit one of St. John’s New York City campuses—located in Queens and Manhattan, and on Staten Island—and see all that awaits! The legacy of a Johnny is Vincentian, metropolitan, global, and aware. As part of St. John’s mission, service is engrained into much of your college experience, and brought to life in ways that will allow you to explore New York City and travel the world. 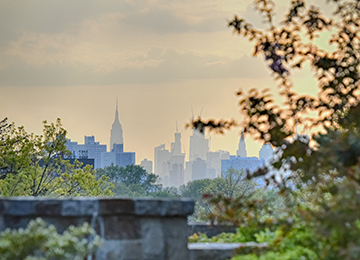 In addition to three New York City campuses—Queens, Staten Island, and Manhattan—St. John’s has a campus in Rome, Italy, as well as study locations in Paris, France, and Limerick, Ireland. Graduates are not only employable, but, when they leave campus, they take with them all of the hope, compassion, awareness, and courage that can only come from knowing what it means to be a global citizen. You will find your key to a bright future at St. John’s. 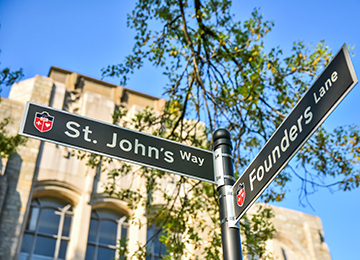 With world-class academics, renowned professors, outstanding resources, and a long tradition of excellence and service, St. John’s prepares you to change the world for the better. Congratulations on your decision to enroll at St. John's University! We are so excited to welcome you to campus. St. John's offers more than 100 undergraduate programs, ranging from pharmacy to finance to fashion studies. We are leaders, innovators, explorers, and top-level interns. Our legacy is your legacy. We are St. John's! The graduate schools at St. John’s University in New York City offer more than 60 graduate degree and professional certificate programs. Earn your master’s degree, doctoral degree, or professional certificate online, in New York, or in Rome while you learn from world-class, internationally recognized faculty and scholars. 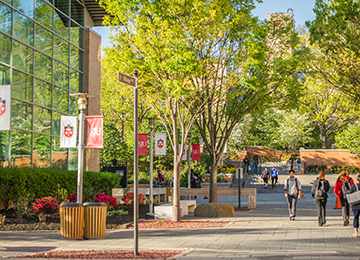 ﻿﻿﻿﻿﻿﻿Transferring to St. John’s University means opening the door to a world-class education in a diverse campus community that focuses on every student's success. We offer generous transfer scholarships to qualifying students, as well as expedited admission decision and credit evaluation to transfer applicants. 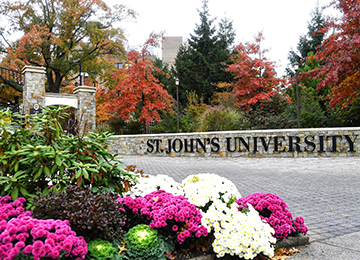 St. John's University attracts highly motivated international students from 123 countries. The Office of Student Financial Services is committed to providing students and their families with the information they need to navigate and understand the financial aid process. If you have received your financial aid packet and have questions, we can help. Explore what is unique to St. John’s, even beyond the classroom, with limitless opportunities. We are here to guide you every step of the way. Your success is our success! 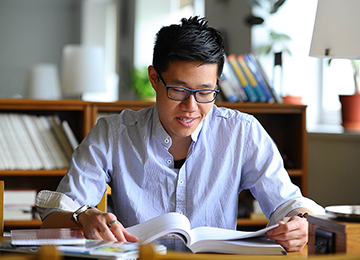 St. John's University is pleased to offer merit-based scholarships to first-year students, full-time undergraduate students who enroll in a bachelor's level degree program for the Fall 2019 term. Nearly 40 percent of St. John’s students study abroad at some point during their undergraduate career, and countless others see the world through St. John’s-sponsored service plunges. St. John’s offers more than 180 student organizations on campus, including academic, athletic, social, and Greek life. Take advantage of our location and the vast cultural opportunities that await in New York City—first stop, Madison Square Garden, to cheer on the men’s basketball team! A St. John’s graduate takes with them a global perspective, a curious mind, and an eager will. From Fullbright winners to an Emmy award winning journalist, St. John’s strives to give you all the tools you need for success. Each year from 2015 through 2018, more than 94 percent of St. John’s graduates were employed or pursuing a graduate degree within six months of Commencement. While some undergraduates find it challenging to discover an area of study that truly speaks to them, as a student in The Peter J. Tobin College of Business, Elizabeth Simun-Janson found it difficult to choose just one.